Congratulations ! It’s a fatberg. I've had some downright distasteful jerbs in my time, but I never stooped to politics. I've seen enough 60's Sci-Fi to know where this is going. know what to flocculate- and when! 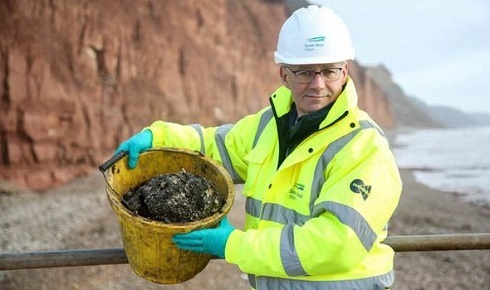 Soon, we will all be Fatberg. I, for one, would like to welcome our new female overladies.